What follows are updates on some specific issues and information on what to expect in the coming months. The progress made on the 3R Project is very encouraging but it has also helped to illuminate the obstacles and remaining workload that lie ahead. With this greater clarity about the project, it has become clear that the original target for April 2018 for the rollout of the new Toolkit is no longer feasible or wise. The 3R project will extend into Summer of 2018 with an initial rollout of the new Toolkit on June 13, 2018, and an additional rollout in late August/early September. 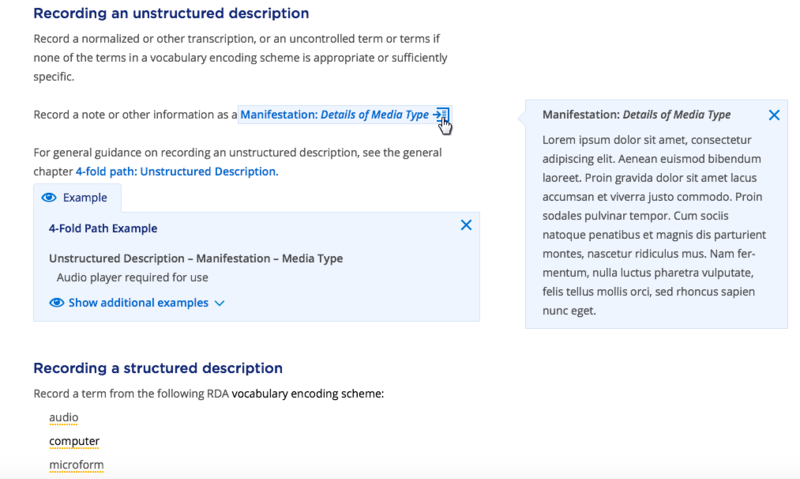 The target goals for the June rollout are the revised and restructured RDA text in English and at least one other language and at least 2 to3 update policy statements. 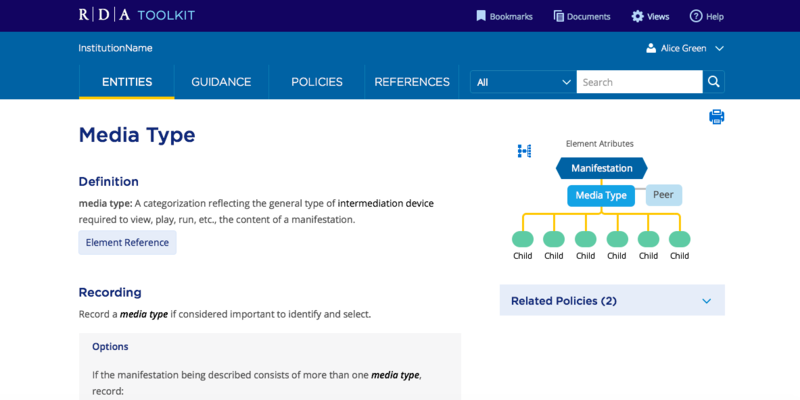 The August/September rollout will include the remaining translation and policy statements. 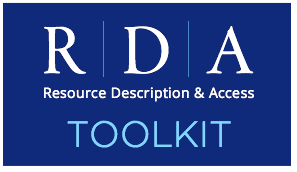 REMINDER--During the 3R Project, RDA Toolkit will remain fully accessible to all. However, there will be no revisions to the English RDA instructions between the April 2017 release and the rollout of the redesign. The current Toolkit will remain accessible online for one year after the August/September rollout. As stated above, the design process is well underway and there are some elements that may now be shared. The RDA and RDA Toolkit logo has been redesigned. The new logo design is reflects the color template and aesthetic the 3R project is pursuing. The color template is meant to show continuity with the previous logo and toolkit design, but also to add an element of warmth that will make the website more attractive to the user and signal key content points. Screen shots of the new logo, a logged-in home page, an article page showing top level navigation, and a new feature that previews links in the right column are included here to provide a sense of where the design is currently headed, though should not be taken as the final design. Please feel welcome to send questions and comments on the screen shots to James Hennelly. 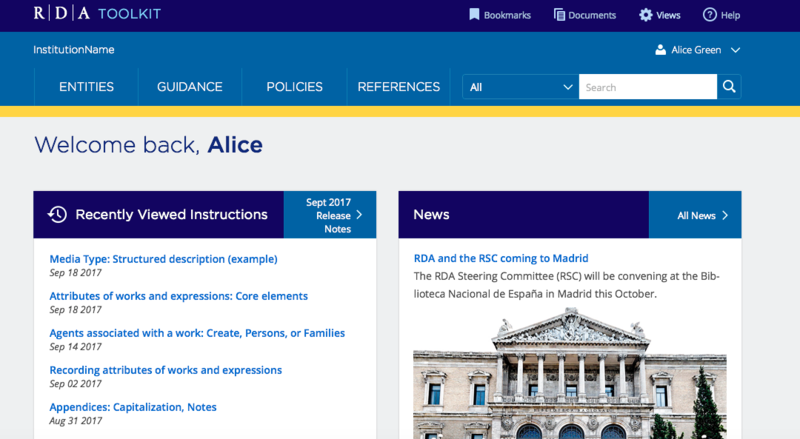 The RDA Steering Committee (RSC) and the 3R User Group are regularly briefed and provide feedback on Toolkit development and design, but it is essential to the project that the broader cataloging community has opportunities to see review comment on the work. In addition to posts such as this one, there will be several events in the next few months that will be important opportunities for public comment on the 3R project progress and future direction. The RSC and RDA Working Group chairs will meet at the Biblioteca Nacional de España in Madrid from October 24th to 26th. Prior to the meeting there will be a community outreach event entitled "Preparing for the new RDA Toolkit" on October 23rd. At the ALA Midwinter Meeting in Denver in February 2018 there will be two events, the RDA Forum and RDA Linked Data Forum, where ALA Publishing and RSC representatives will provide 3R updates and discussion. In Denver, there will also be a day-long event focusing on 3R development and RDA editorial changes. This will be a paid event and registration is required. More information will be available in the next 4-6 weeks. Expect similar events to be held at the 2018 ALA Annual Conference in New Orelans. Finally all are welcome to share their thoughts, ideas, concerns about the 3R project with their RSC representative or with James Hennelly. The next status report will be available in January or February.